Performance of the boiler, like efficiency and evaporation ratio reduces with time, due to poor combustion, heat transfer fouling and poor operation and maintenance. Deterioration of fuel quality and water quality also leads to poor performance of boiler. Efficiency test-ing helps us to find out how far the boiler efficiency drifts away from the best efficiency. Any observed abnormal deviations could therefore be investigated to pinpoint the problem area for necessary corrective action. Hence it is necessary to find out the current level of efficiency for performance evaluation, which is a pre requisite for energy conservation action in industry. 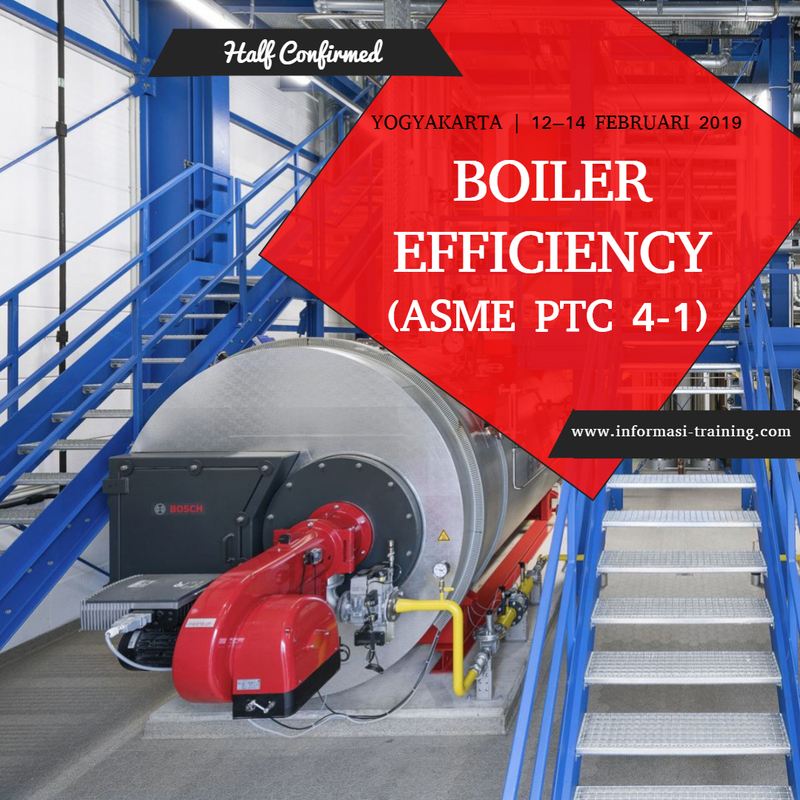 WHO SHOULD ATTEND BOILER EFFICIENCY (ASME PTC 4-1) TRAINING?